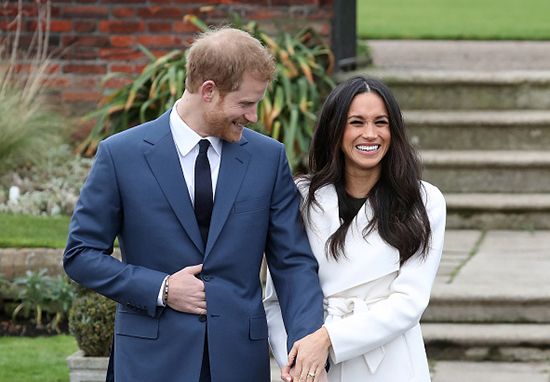 Prince Harry and Meghan Markle’s official engagement photos have been released but did you spot the secret message? The snaps really are adorable! As well as taking the last official photos of Diana, Testino also took Prince William and Kate Middleton‘s official engagement photos. It seemed fitting then for his young apprentice to continue tradition and take Harry and Meghan’s photos. Prince Harry and Ms. Meghan Markle then visited the Nottingham Contemporary Exhibition Centre for an event to mark #WorldAidsDay hosted by @THTorguk. @THTorguk is the largest voluntary sector provider of HIV and sexual health services in the UK. A few weeks ago, Prince Harry visited the @THTorguk pop-up in East London to find out about their free, self-testing kits that people can use at home. Today HRH and Ms Markle learns how @THTorguk are working in Nottingham to provide support to people living with HIV and AIDS. It is not only the photos themselves though that pay tribute to Harry’s late mother. 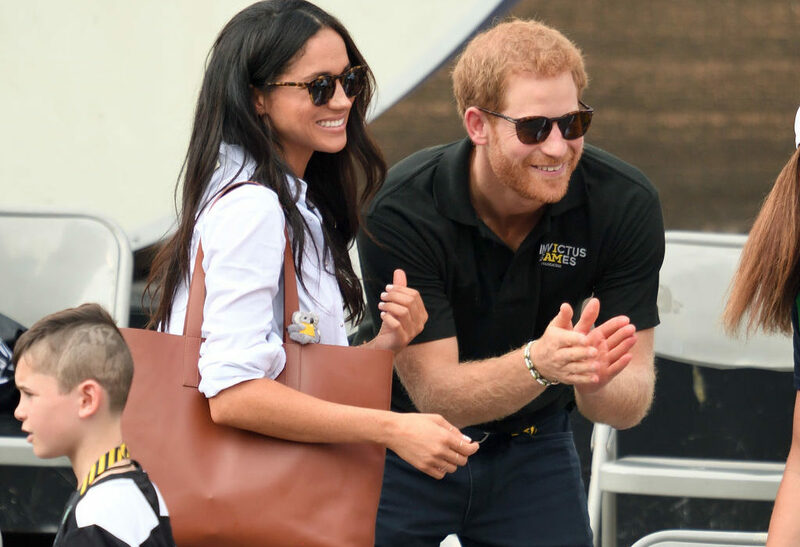 According to reports, the prince designed Meghan’s engagement ring which features a gold band set with a large diamond from Botswana and two smaller diamonds which have been taken from Diana’s ‘personal collection’. Made by Cleave and Company, Court Jewellers and Medallists to Her Majesty The Queen, it really is stunning. The diamond from Botswana also holds a special significance for Harry as he has visited the country many times in his life. It is also important to Meghan being a place where the couple have spent time together since the start of their relationship. 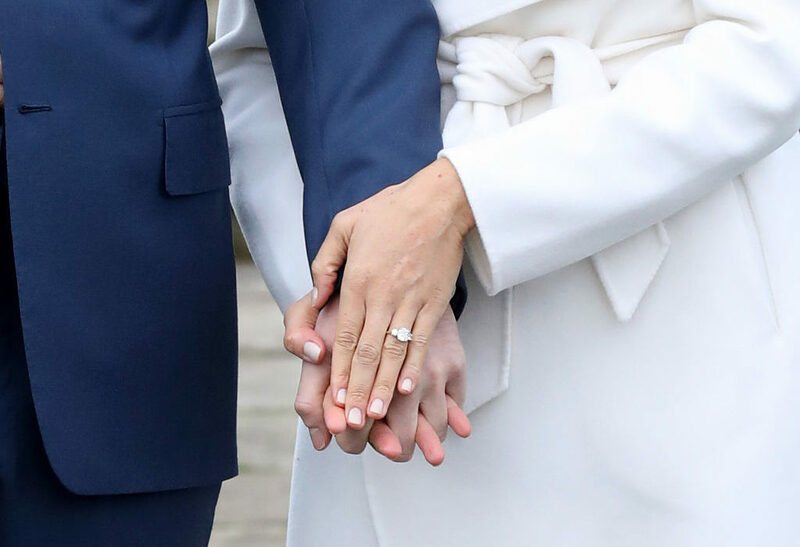 This isn’t the first time Diana’s jewellery has been used as Prince William famously proposed to Kate Middleton with his mother’s sapphire and diamond ring from her engagement to Prince Charles. 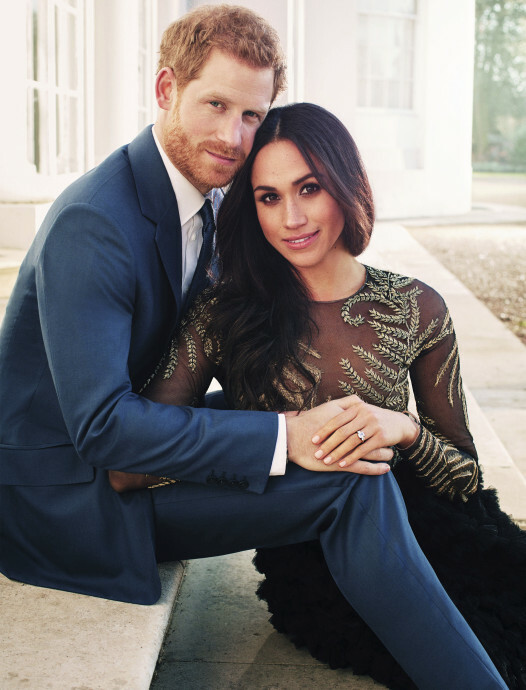 Due to marry May 19 in St. George’s Chapel at Windsor Castle, Clarence House announced the couple’s engagement earlier this year on November 27.